and how he tries to save his brother from becoming like him. 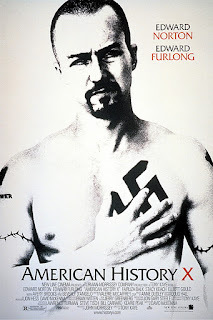 The movie is really touching… Edward Norton gives a heartfelt performance and the ending is really heartbreaking to say the least. If you have a brother that you love, watch this movie with him. It doesn’t really matter if you have a brother or not, watch this movie its… astounding.